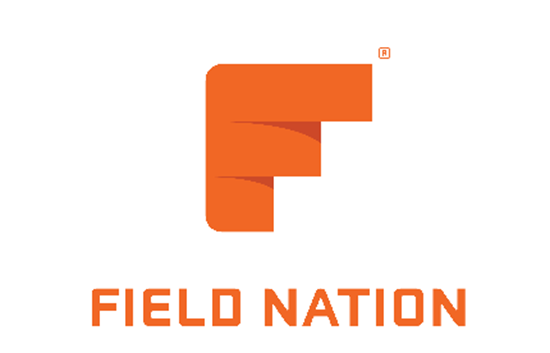 The Field Nation – ConnectWise Manage Integration automatically captures the information from its ConnectWise Manage ticketing inception point and automatically synchronizes the details with relevant work orders in Field Nation. As you locate expert service providers and they fulfil the work order, the tickets in ConnectWise are automatically updated with the latest related work order information. ConnectWise Manage Ticket Managers and administrators have a fully auditable ticket that includes automatically synchronized solution or remediation history. Related ConnectWise Manage and Field Nation users are optionally notified by email when status changes and jobs are completed. Automatic audit trail synchronization creates a single system of record.